Is your hair thinner than it used to be? Perhaps it’s just looking a bit more dull or lifeless than you’re used to. What ever the case may be, if you’re looking to give your hair that shine, thickness, or length that you see on models and actresses, then look no further! You’re going to need one of the best hair vitamins and supplements on the market today, and we’ve got them all right here for you! Now that you’ve had the chance to read a quick overview of all of the best hair vitamins and supplements, you’re probably curious to read more about them. Scroll down further, to read in-depth, unbiased reviews about each one! Are you searching for one of the best hair growth pills that actually work? Then you’ll want to sit tight because this is one of the top products on the market now. One of the toughest parts about growing your hair out, is the waiting process. 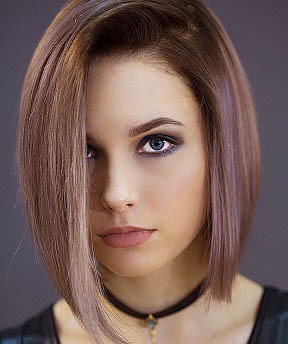 You can try to make sure it’s not damaged with any chemicals or dyes, but in the end, it’s still a long time of waiting. There’s nothing you can do to speed it up. One of the things to look out for in any hair thickening pills, are that they’re not filled with “fluff”. What we mean by that, is that there aren’t just a bunch of “filler” ingredients that don’t really do anything, but make the pill sound more interesting than it really is. 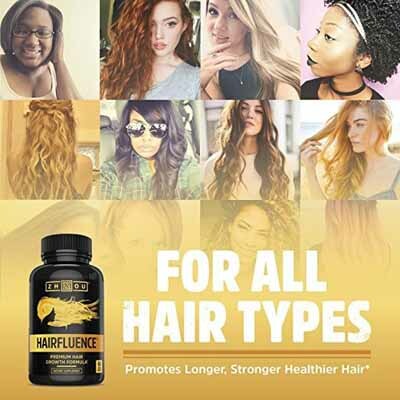 Something we really liked about Hairfluence, is that all of their ingredients are functional in improving the look and health of your hair. While some ingredients may not necessarily boost hair growth, they will help with hair strength, shine, or just general health. So, let’s talk about some of the ingredients they do feature. 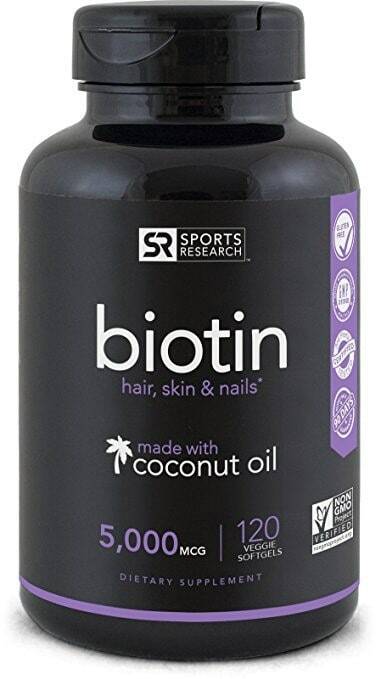 First off, we have one of the most notorious ingredients for hair growth: Biotin. It not only works to grow hair, but nails, too! Bamboo Extract, Collagen, MSM, Keratin, Vitamin C, Folate, and Vitamins B12, A, and D3 are also included. Together, they strengthen, increase blood flow to the hair, boost collagen production, as so much more. All of the functions they help are essential to creating long, thick, luscious locks. Not only did we notice an increase in overall growth and thickness, we noticed that our hair, nails, and skin looked healthier. By that, we mean more moisturized, glowing, and more of an even texture throughout. It’s actually one of the most inexpensive products out there. 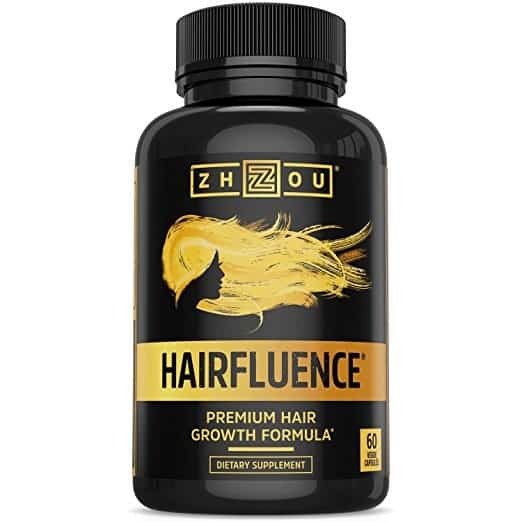 If you’re looking for an effective hair growth supplement on a budget, you definitely need to take this one into consideration. Really the only one, yet still an important one, is that we needed to make sure we ate before taking these. If you take them on an empty stomach, you could experience some nausea. We’re going to chalk that up to it being packed with so many different vitamins, but if you have a sensitive stomach, you may want to think twice about these. 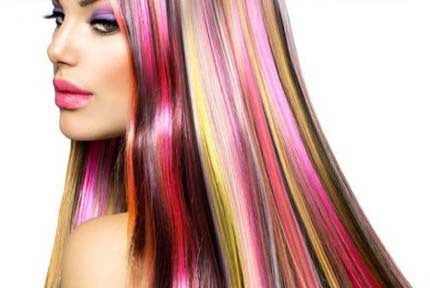 Lucky for us, we don’t have to just stick to pills if we want to improve the look of our hair! We now have hair, skin, and nail gummies! 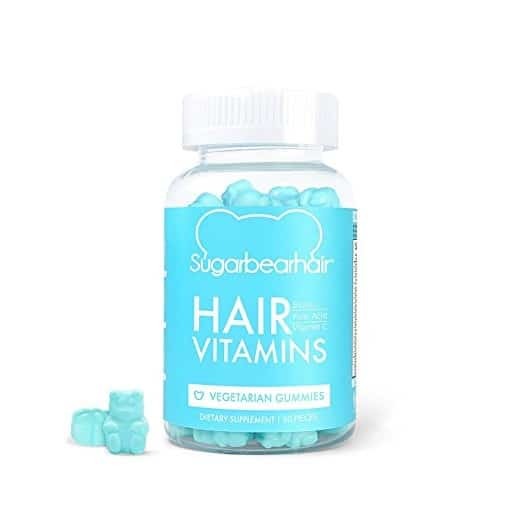 Undoubtedly, the most popular gummies for hair growth are the SugarBearHair vitamins. They’ve been endorsed by multiple celebrities and social media stars, so they’ve drawn quite the buzz. Yes, and very much so! 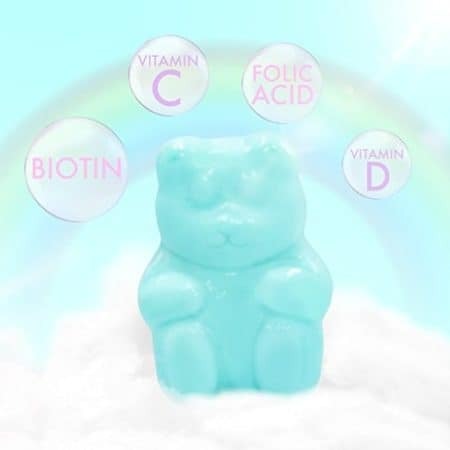 As some of the best hair growth vitamins, they’re packed full of powerful ingredients such as: Biotin, Folic Acid, and Vitamins A, B6, B12, C, D, and E. Probably the most notable feature, is that they come in gummy bear form. Not only that, but they’re a gorgeous Tiffany blue, which oddly makes us want to eat them right up (but not more than 2 a day!). Upon opening the bottle, we did notice the smell first. We can’t say it was necessarily a pleasant smell, but not really a bad smell, either. The scent is overwhelmingly chemically/herbal-smelling. However, this didn’t stop us from eating them. Surprisingly, delicious. They taste like a yummy, blueberry fruit snack. We would also like to mention that the gummies are vegetarian, gluten-free, soy-free, cruelty-free, as well as gelatin-free, so this makes them available to a much wider consumer base! While we won’t bore you by going through each individual ingredient, they do pretty much all serve a purpose. They all work together to boost blood flow, which delivers nutrients to the roots of the hair, which is important, because if there’s no transportation, it doesn’t matter how many vitamins you consume. Aside from that, they also help prevent hair loss, while boosting hair growth, and making hair stronger and shinier. This means that you’ll have less breakage and fallout, which is the reason for much thinning hair out there. So, what were our personal results like? We noticed within about a month, that our hair because shinier, stronger, and grew/thickened noticeably. In fact, you could even begin to see more hair growing around the hairline, which is probably the toughest area to grow. Not only that, but split ends became practically a thing of the past. This signified that our hair was much stronger. If you have dandruff, you’ll love these natural hair supplements, because they help to heal the skin and balance the oil production, which will make your scalp healthier. We also found that these were one of the fastest-working products out there. Perhaps it’s due to the fact that you need to take two a day instead of one? We don’t know, but we can say that they’re the best hair, skin, and nail gummies out there! It is on the expensive side. You get a month’s supply in one bottle, and we did find it to be one of the most expensive out there! Don’t like the idea of taking a bunch of random vitamins? Perhaps you’re just looking for the bare bones solution to stubborn hair growth? If this is you, then you need to check out Sports Research Biotin. It only contains Biotin, and Coconut Oil! Biotin is necessary for cell growth, as well as the metabolism of amino acids and fats. This particular supplement contains 5,000 mcg of Biotin, which is actually not the largest dosage out there, but pretty average. The dosage is the amount it is to boost the health and appearance of hair, nails, and skin. Not only that, but it can also to help boost your immune system, and who doesn’t want to be healthier? Keep in mind that it does include some inactive ingredients, such as Extra Virgin Coconut Oil, organic beeswax, tapioca starch, kosher vegetable glycerin, as well as purified water. It is free of gluten, dairy, fillers, binders, preservatives, artificial ingredients, and magnesium stearate. So, how many do you have to take? Due to the higher dosage, only one per day is necessary (make sure to take with a meal). Looking for one of the best hair and nail vitamins out there but are on a budget or just don’t want to spend that much? Then this is a great option. It’s probably the least expensive product on our list, however, it’s also the most simple. That it isn’t the most complete hair vitamin out there, as it does only contain Biotin and coconut oil (as far as active ingredients go). However, if you’re looking for a product that works, is inexpensive, and less likely to upset the stomach, then go for this one! 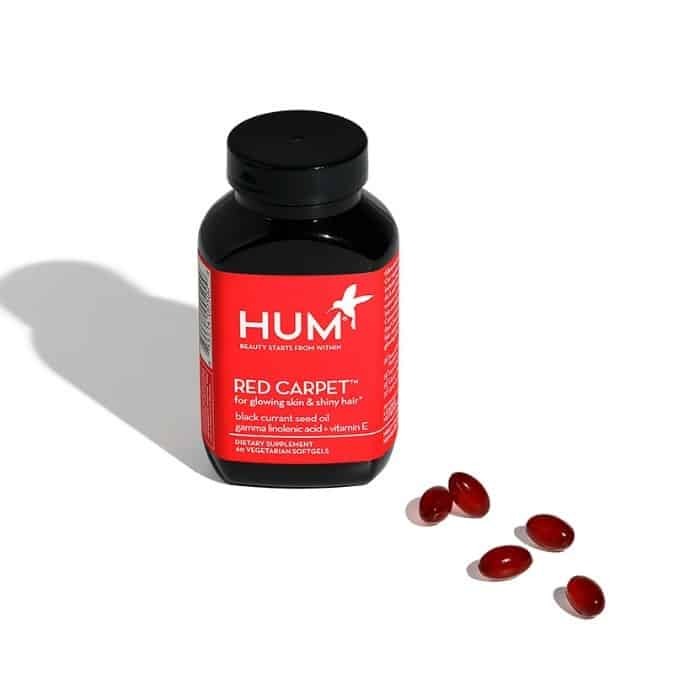 Hum is an all-natural line of supplements with clinically-proven-to-work ingredients which are sustainably sourced, non-GMO, soy-free, gluten-free, artificial-color-free, and preservative-free. It’s perfect for glowing skin, as well as shiny, glowing, and thick hair. If you’re looking to have picture-perfect hair, this is one of the best options out there. Black Currant Seed Oil is a wonderful source of GLA, which is also known as gamma-linoleic acid, as well as ALA (alpha-linolenic acid). What exactly do these do? They’ve been proven to stimulate healthy skin, as well as boost hair growth significantly. Combine that with Sunflower Seed Oil, you have a product that helps protect collagen production and moisture, while also increasing blood circulation to the hair follicle, further making for the ideal environment for thick, long hair. Instead of the typical one, you’re going to have two softgels that you can take any time of the day, as long as it’s with food. Not only that, but the softgels are vegetarian, which makes them much more of an option for some people. That the pills are encapsulated in algae, rather than gelatin, making them vegan, gluten-free, GMO-free, and everything else we listed above. Our experience was that while they did work to strengthen and grow hair, they also worked very well for things like fine lines and wrinkles. If you’re looking to achieve a more youthful, fresh look for the skin and hair, then this is an excellent option. While they do work well for many people, some users did experience some breakouts on their face the first few weeks of using the product. By increasing water consumption, this can often be eliminated, or reduced drastically. 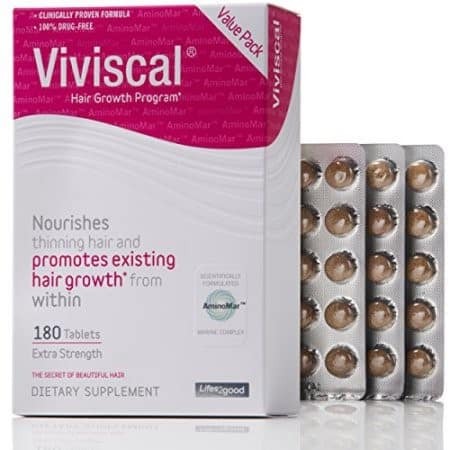 Viviscal is easily one of the best hair growth supplements, if not one of the best hair vitamins, in general. Not only does it help to nourish thinning hair, it also helps promote existing hair growth by creating a healthy system from within. The brand has more than 25 years investigating everything you could want or need to know about the hair, reasons behind various types of hair loss, and have also performed various clinical studies to create the product as it is, today. Hair loss, thinning, and/or breakage can be caused by an array of changes. The most common, being hormonal changes, aging, stress, poor diet, and chemical/heat treatments to the hair. 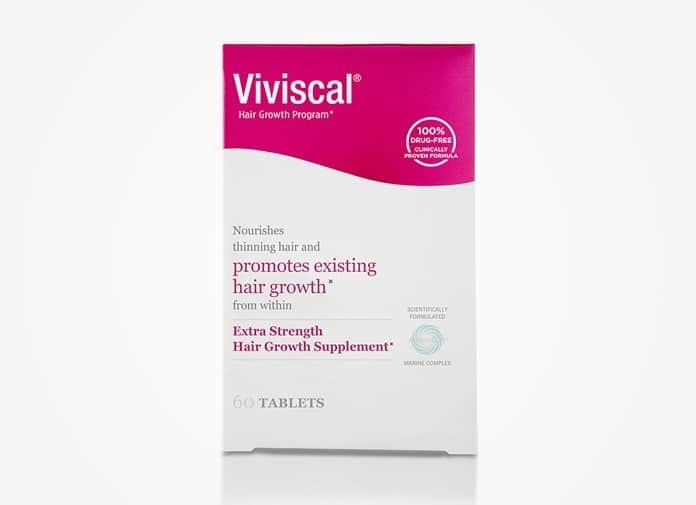 Keeping this in mind, Viviscal Hair Growth Extra Strength is supported by 7 clinical studies, proving that their essential vitamins, nutrients, and AminoMar Marine Complex actually do nourish the hair from root to end. What is the AminoMar Marine Complex composed of? Shark Powder (shark cartilage), and Mollusk Powder, which comes from oysters. This may be somewhat of a turnoff to many consumers; particularly those who are vegan or vegetarian. 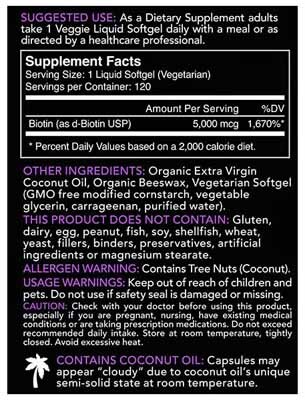 Some of the ingredients that we really felt added to the product, were the Horsetail Extract, Millet Seed Extract, and Biotin, among other important ones. They each work together to strengthen the hair from the inside, out. Not only strengthen, but also boost shine, overall health, length, and thickness! We loved how it made our hair look and feel, just in the first few weeks. While these kinds of supplements typically take months to see a difference, these took just weeks. Not only that, but you will see an overall improvement of your skin and nails, too! Yes. First of all, it’s not safe for vegetarians, vegans, or those who choose not to have animal products in their beauty products. Also keep this in mind if you’re allergic to fish or any kind of seafood. It also contains iron, so make sure that’s safe for you to take. They also interfered with various consumers’ sleep quality, so if you’re a light sleeper or already have some issues in that department, you may want to go with another one. 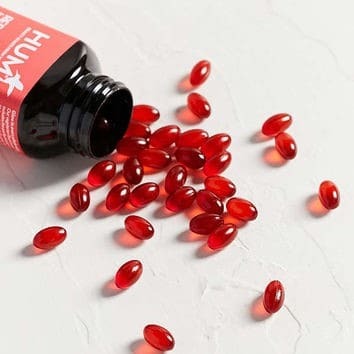 Now that you’ve read just about everything you need to know about the best hair vitamins and supplements, you may have already found the perfect one for you. However, if you haven’t, that’s okay! We know how difficult it can be to find one that is just right, and you shouldn’t have to settle. That’s why we’ve gone ahead and made this buying guide; to make sure you’re knowing exactly what you’re getting and why. First off, you’re going to want to think about the kind of results you’re looking for. Do you have dry, damaged hair and are looking to rejuvenate it? Are you wanting to grow the length of your hair? Is your hair thinning and you want it to be thick and full again? Make sure to think about what you’re looking for, and then select a hair vitamin according to that. Some of them will help with all of the above, and that’s great too. You can treat the problem you have, and then receive other benefits! You may have already noticed, that we’re no longer just confined to hair vitamin capsules or pills. We now have the option of gummies, and among the pill form, there are many to choose from. If you have a hard time swallowing those dry, chalky pills, you can go with one that has a kind of gel capsule, and if you don’t want to be swallowing pills at all, there are the yummy gummies! This kind of goes along with knowing what kind of results you want to see, but it’s more than that. Sure, it would be great if we didn’t have reactions to certain ingredients, but each one of us is different. 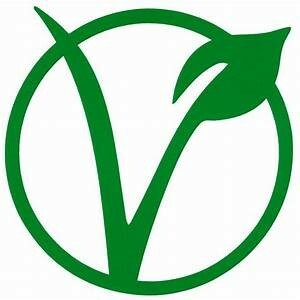 Even if you’re not a vegan or vegetarian, you may not want animal products in your vitamins. That’s understandable! Just make sure that you’re aware of what is going into your body. Some vitamins actually contain products like shark fin, which many people would be against consuming. Not only that, but make sure if you have a sensitive stomach that you use common sense with how much to take. Some amounts of certain vitamins, such as Biotin, can cause the stomach to become upset – especially if taken on an empty stomach. No one wants to feel bad from a product that they spent money on! Most of us take price into consideration – at least somewhat, when it comes to making a purchase and evaluating its worth. Before you really start looking, think about how much you feel comfortable spending. Try not to go over that number. Because this decreases the chance of buyer’s remorse. While all of these products work wonderfully, it does take time. You’re not going to see results overnight, nor will you see them in a week or two. Generally, you’re going to have to wait around a month (minimum) before you even start to notice them. This causes many people to think that they just don’t work because they give up at the time when they should be remaining consistent. This is why many people fail to see results, and why many have remorse over buying these products. By choosing a budget that you feel comfortable with, these become eliminated. With that being said, we highly recommend remaining consistent every day with the dosages and make sure you take them until the bottle runs out. Now that you’ve read through all of the best hair supplements and vitamins, which one is your favorite? If you still are on-the-fence about which one to purchase, allow us to recommend the Viviscal Extra Strength. While it is a bit on the expensive side, it works very quickly – one of the quickest that we experienced. Not only that, but it’s a very complete vitamin which not only works to grow hair, but thickens it, strengthens it, and even provides anti-aging effects on the hair and skin! Keep in mind that if you’re vegetarian, vegan, or just don’t want animal products in your vitamins, that this does have some. If this applies to you, then there are plenty more on the list which are cruelty-free, vegetarian, and even vegan, and are still amazing options. So, which one of these best hair vitamins and supplements will be making their way into your medicine cabinet?